It’s hard to imagine how many dangerous roads there are. 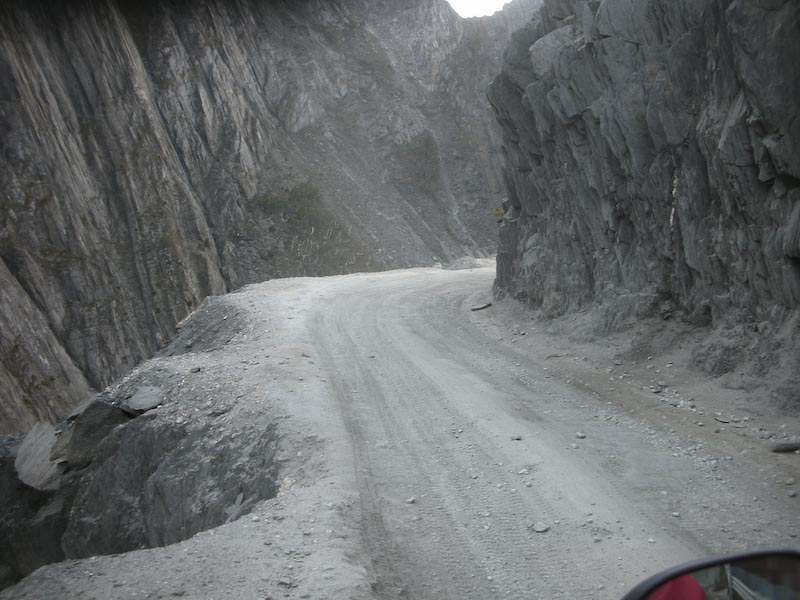 When working on this post I studied about 15 resources to find out that there are over 50 dangerous and scary roads and these are just the most famous we’ve heard of. There are different factors of danger so it’s really hard to say what roads are the most dangerous of all the dangerous roads in the world. In our post today you will see the roads that are considered the most dangerous and that caught my attention because of the fact that the roads shouldn’t naturally be in those places. What I mean here is that it looks like the Nature has created the borders that shouldn’t be crossed using huge rocks, steep slopes, stones, volcanoes but the human beings were so stubborn that they finally erected the roads and trails, but what we still can’t do is ensure the safety. There’s always the risk that something will happen but the risk has never stopped the human yet. You might have seen photos of this road earlier. 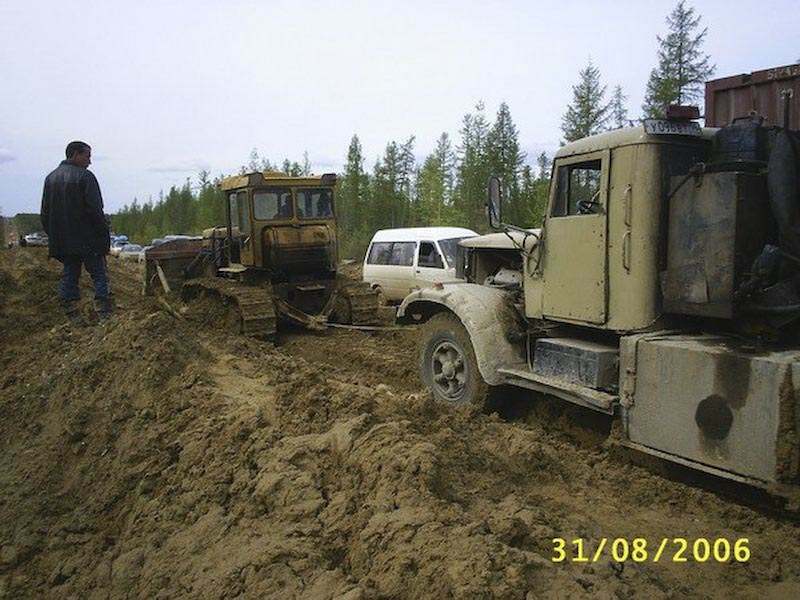 This is the only one road connection Yakutia to the Russian Federation and it’s length is about 1235 km. They also call this road “Lena” because of the river nearby. One can drive this road in winter only, starting spring and because of the rains the road becomes impossible to drive. The tragedy you see on pics below happened in September of 2006, when over 700 cars got stuck on the 10 kilometers segment of this road. People were left out of water, food and warm clothes for several days. 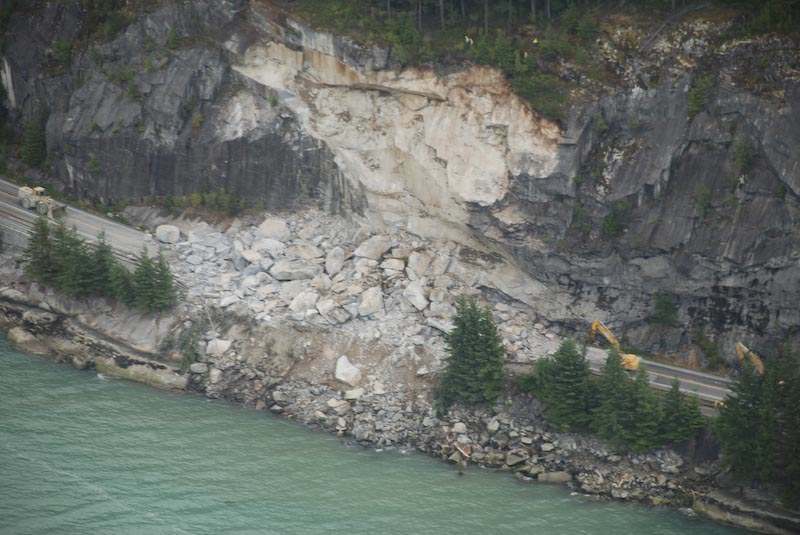 This road was still not rebuilt and there’s a possibility the catastrophe will repeat. Lysebotn is a village of the municipality of Forsand at the Lysefjord in Rogaland county in the southwest of Norway. Nearby is the road Lysebotnvegen. Cotopaxi is one of the highest active volcanoes in the world. There have been more than 50 eruptions of Cotopaxi since 1738. Numerous valleys formed by powerful lahars surround the volcano. This poses a high risk to the local population, their settlements and fields. 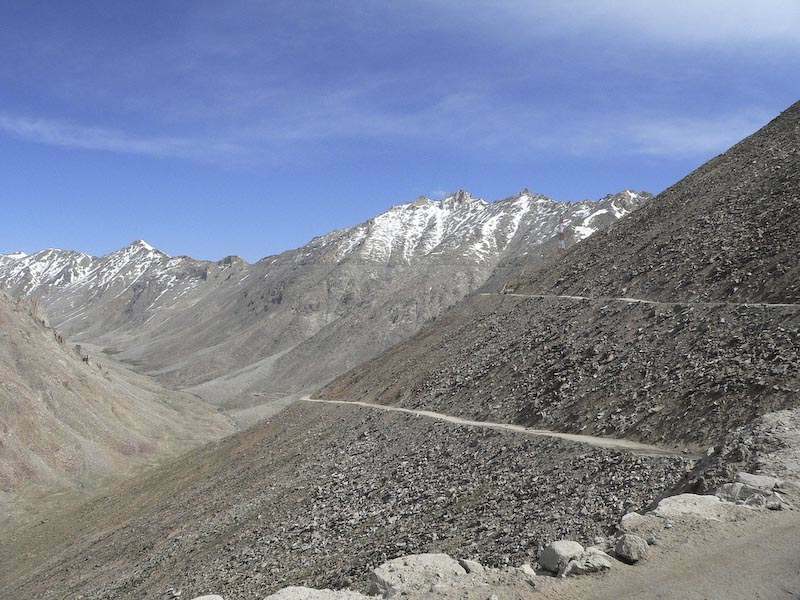 Zoji La is a high mountain pass in India, located on the Indian National Highway 1D between Srinagar and Leh in the western section of the Himalayan mountain range. 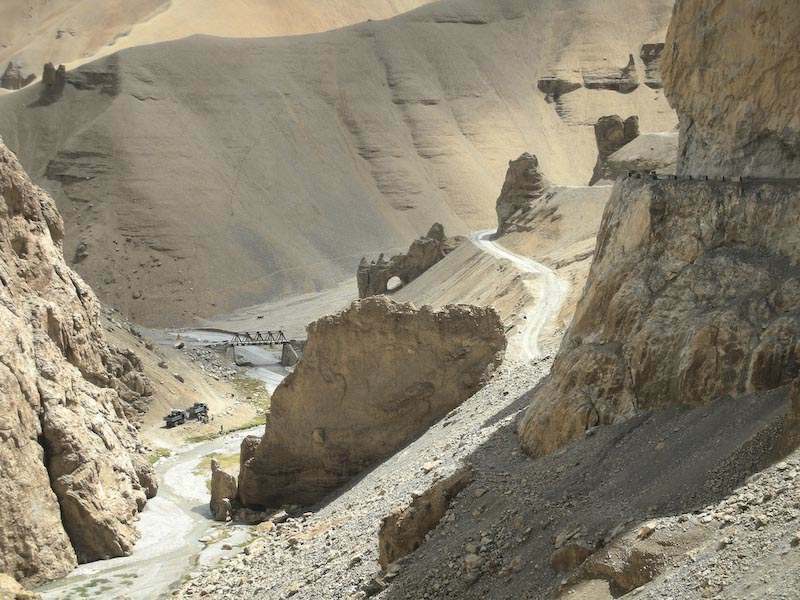 It provides a vital link between Ladakh and Kashmir. It runs at an elevation of approximately 3,528 metres and is the second highest pass after Fotu La on the Srinagar-Leh National Highway. It is often closed during winter. Ladakh is a region in the Indian state of Jammu and Kashmir between the Kunlun mountain range in the north and the main Great Himalayas to the south. Ladakh is one of the most sparsely populated regions in the area. It’s renowned for its remote mountain beauty and culture. It is sometimes called “Little Tibet” as it has been strongly influenced by Tibetan culture. The Changla Pass (el. 5425 m.) is a high mountain pass in India. 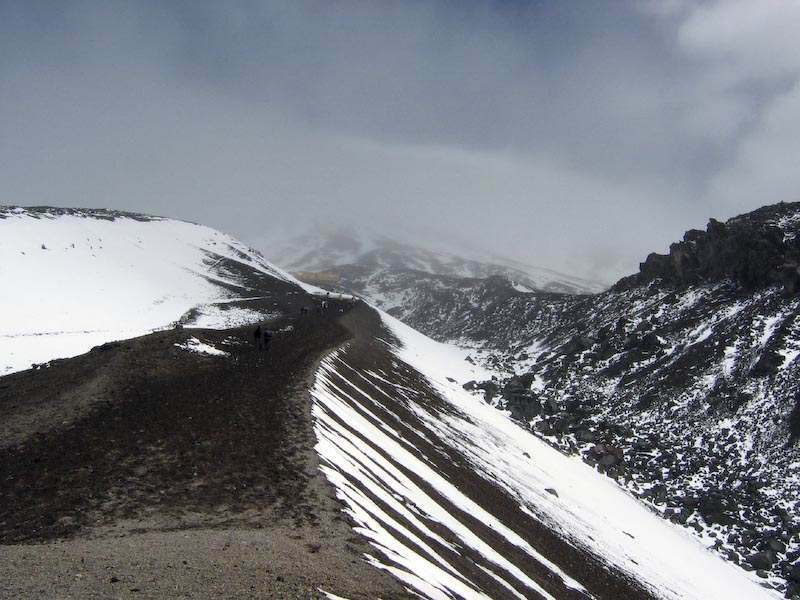 The Changla Pass is the main gateway for the Changtang Plateau situated in the Himalayas. Khardung La Pass on the Ladakh Range lies north of Leh and is the gateway to the Shyok and Nubra valleys. Built in 1976, it was opened to motor vehicles in 1988 and has since seen many automobile, motorbike and mountain biking expeditions. Maintained by the Border Roads Organization, the pass is strategically important to India as it is used to carry essential supplies to the Siache. This highway doesn’t look dangerous but it is and the views above are magnificent. Thanks for this suggestion in comments to Most Dangerous Roads part 1. 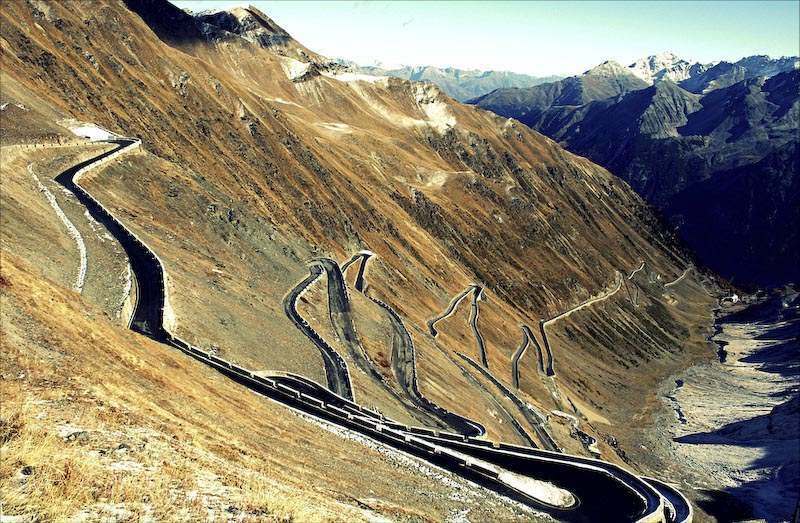 The original road was built in 1820-25 by the Austrian Empire to connect the former Austrian province of Lombardia with the rest of Austria, covering a climb of 1871 m. Since then, the route has changed very little. 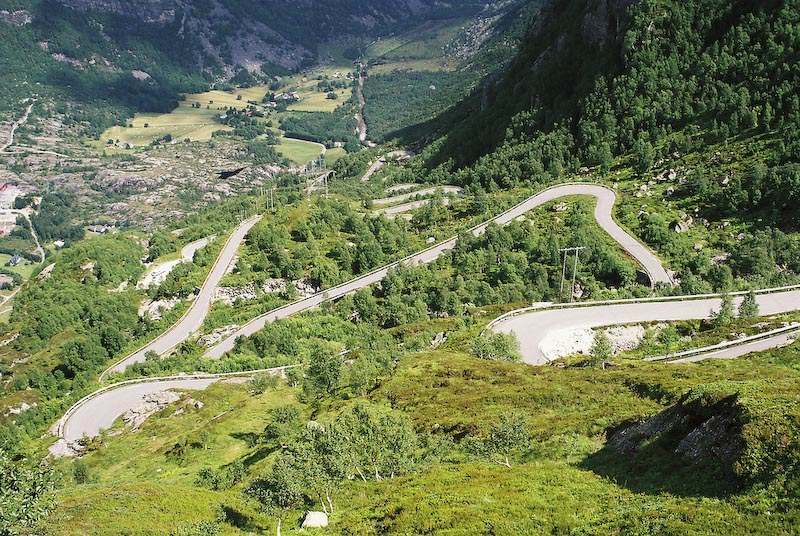 Its sixty hairpin turns, 48 of them on the northern side numbered with stones, are a challenge to motorists. 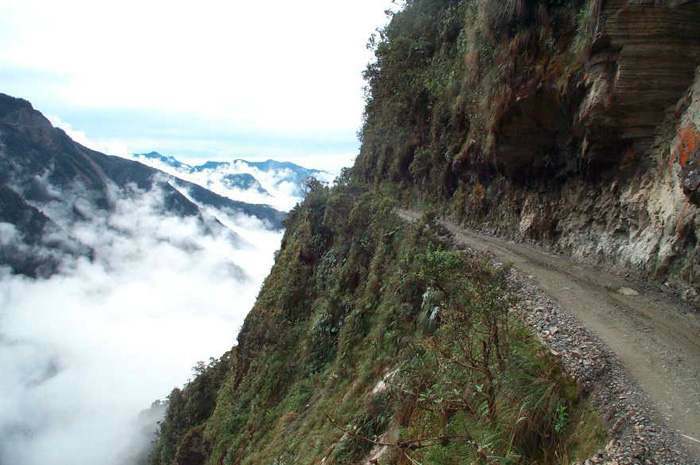 North Yungas Road also known as the Road of Death is considered the most dangerous road in the world. It stretches for about 40 mountain-hugging miles and is only 10 feet wide. 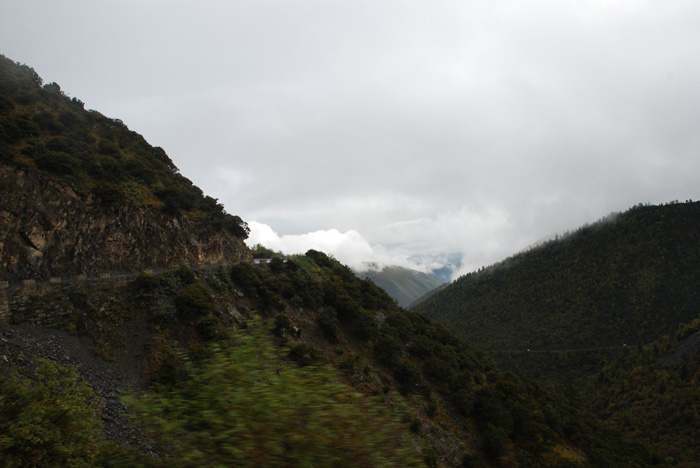 The highway is made right on the mountains, it’s high, pretty narrow, cloudy and definitely dangerous. The overall length of the highway is 2,028 kilometers. The Pan American Highway is a network of roads stretching for nearly about 30,000 miles from Alaska to the lower reaches of South America. 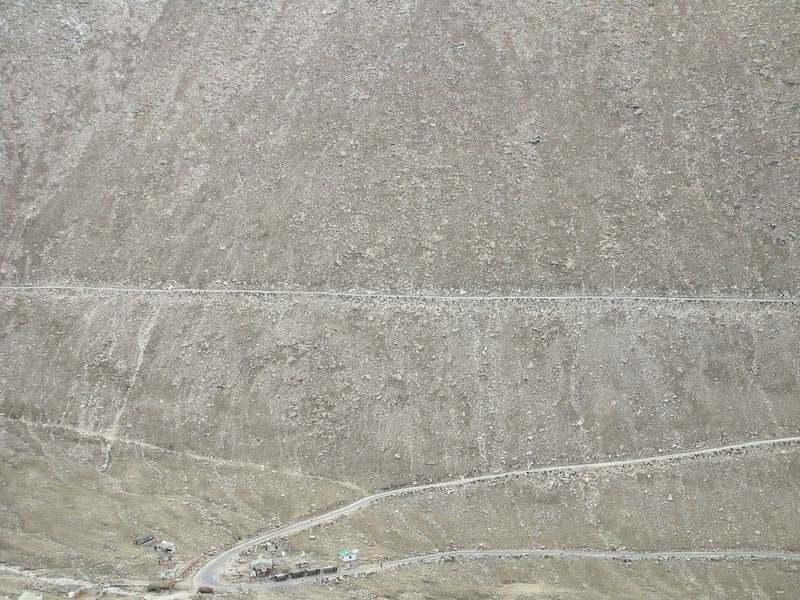 This is the world’s longest “motorable road,” according to Guinness World Records. 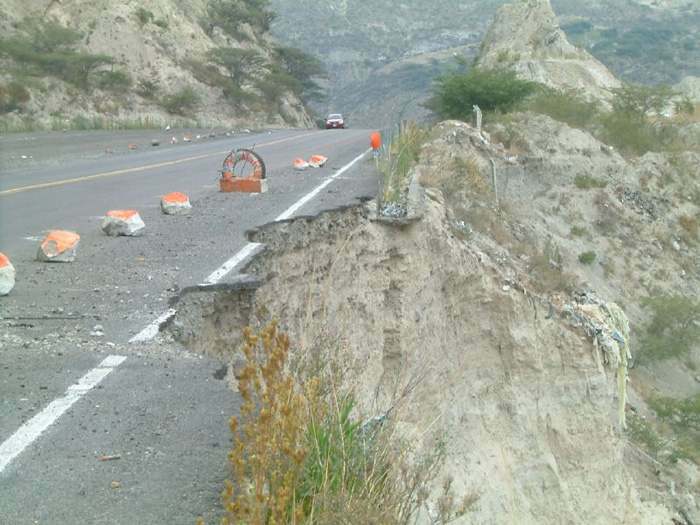 Some roads are widely knows by narrow curves, steep cliffs, flash floods and landslides. The name of the tunnel translates from Chinese as the “Road that does not tolerate any mistakes”. First the tunnel was created by the villagers from the remote area of the Taihang Mountains to get a way out to the outside world. 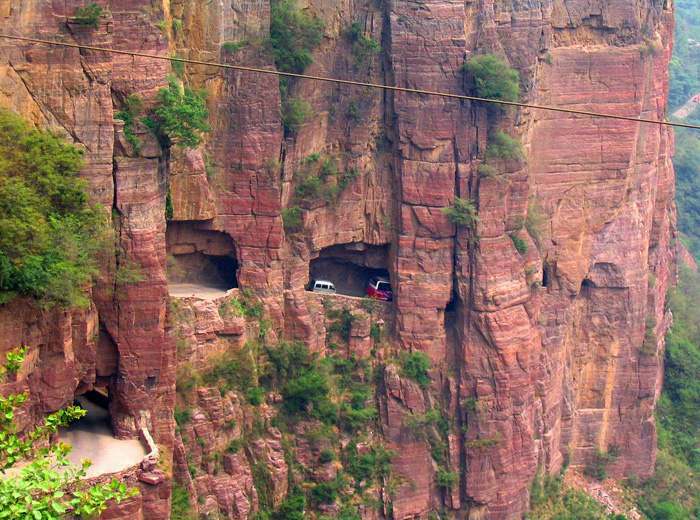 Presently the road is 15 feet high and 12 feet wide which is pretty scary for the drivers. The tunnel has 30 windows to enjoy the scenes. 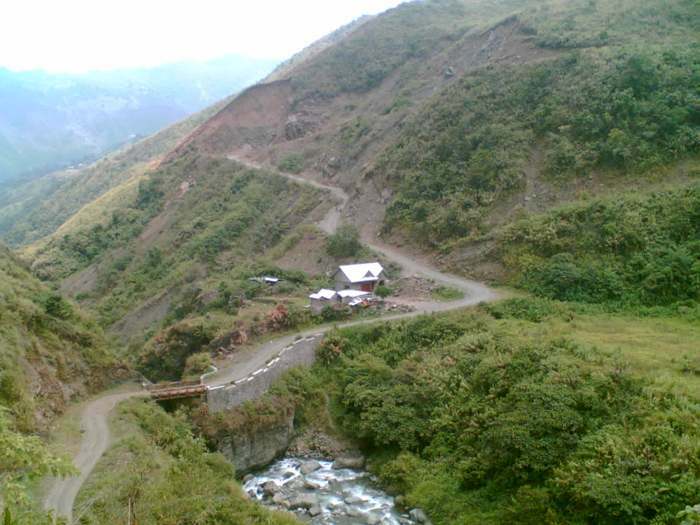 Magnificent but dangerous road on the island of Luzon. Apart from the unpaved parts of the roads, landslides and big stones you can be stopped by the clouds. 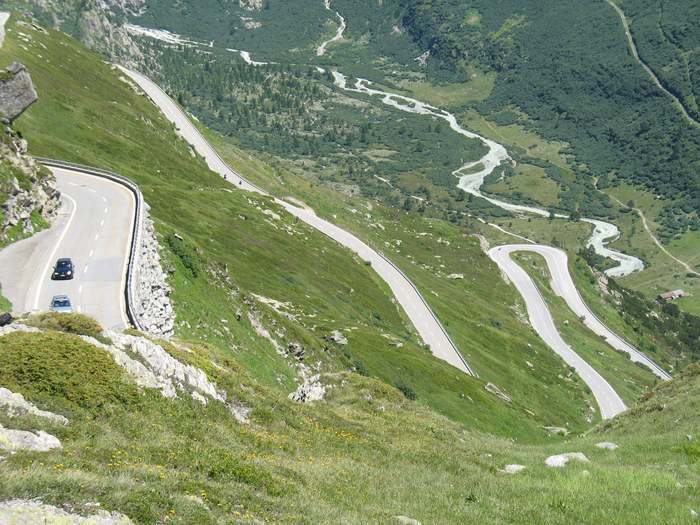 Grimsel Pass which is 2165 m. high is a Swiss high mountain pass between the valley of the Rhone River and the Haslital valley. Taking into account you are on a mountain, you can’t expect much safety. my parents are from jamaica. the mountain roads are rough driving. this photo looks horrendous. Hard to imagine actually driving those roads.